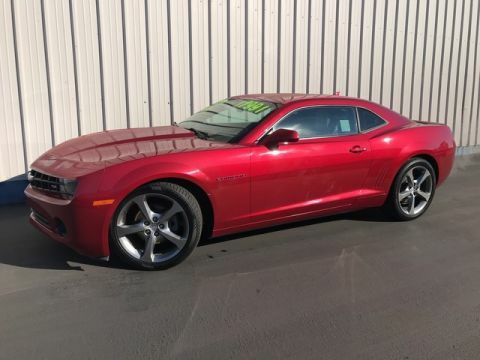 CARFAX 1-Owner, ONLY 44,949 Miles! CX-9 Touring trim. EPA 24 MPG Hwy/17 MPG City! 3rd Row Seat, Heated Leather Seats, iPod/MP3 Input, Back-Up Camera, Alloy Wheels, Rear Air. 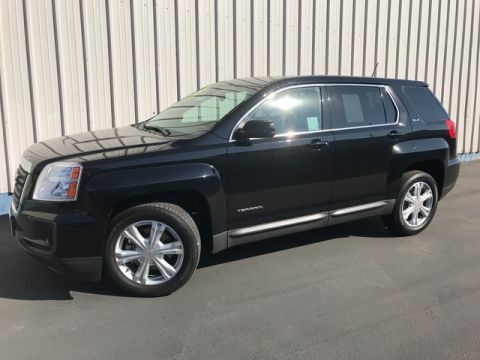 CLICK NOW!======KEY FEATURES INCLUDE: Third Row Seat, Rear Air, Heated Driver Seat, Back-Up Camera, iPod/MP3 Input Leather Seats, Rear Spoiler, MP3 Player, Keyless Entry, Privacy Glass. 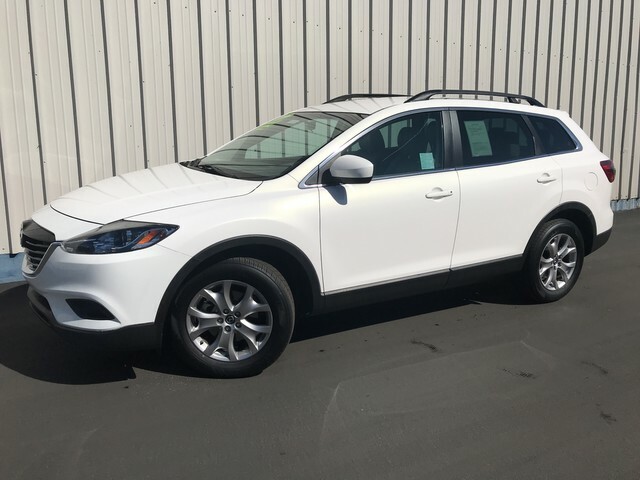 ======EXPERTS ARE SAYING: With its second and third rows folded flat, the CX-9 offers up a formidable 101 cubic feet of cargo capacity: an excellent figure for this class. -Edmunds.com. Great Gas Mileage: 24 MPG Hwy. 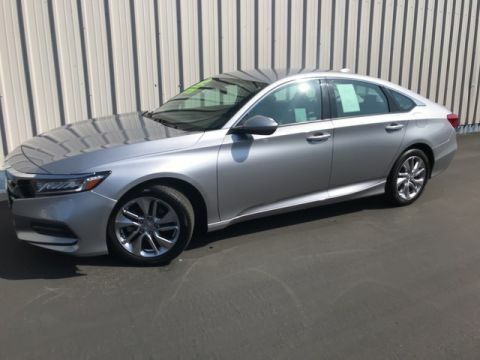 ======PURCHASE WITH CONFIDENCE: CARFAX 1-Owner Pricing analysis performed on 4/16/2019. Fuel economy calculations based on original manufacturer data for trim engine configuration. Please confirm the accuracy of the included equipment by calling us prior to purchase.